Four new ASRock Rack Intel Xeon E-2100 motherboards and a server platform launched alongside the new low-cost server platform. We saw all four of the platforms in-person during our recent visit to Taipei Taiwan. 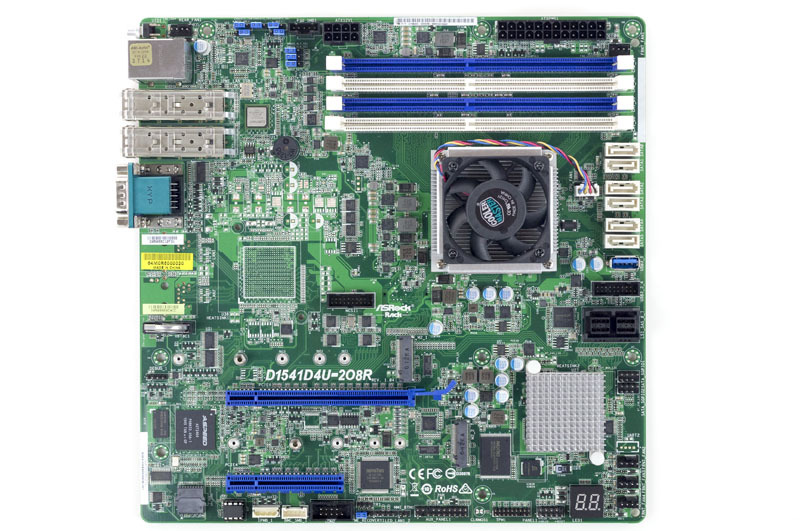 ASRock Rack C246M WS motherboard is designed for Intel Xeon E-2100 workstations exposing the platform's features in a compact mATX form factor. 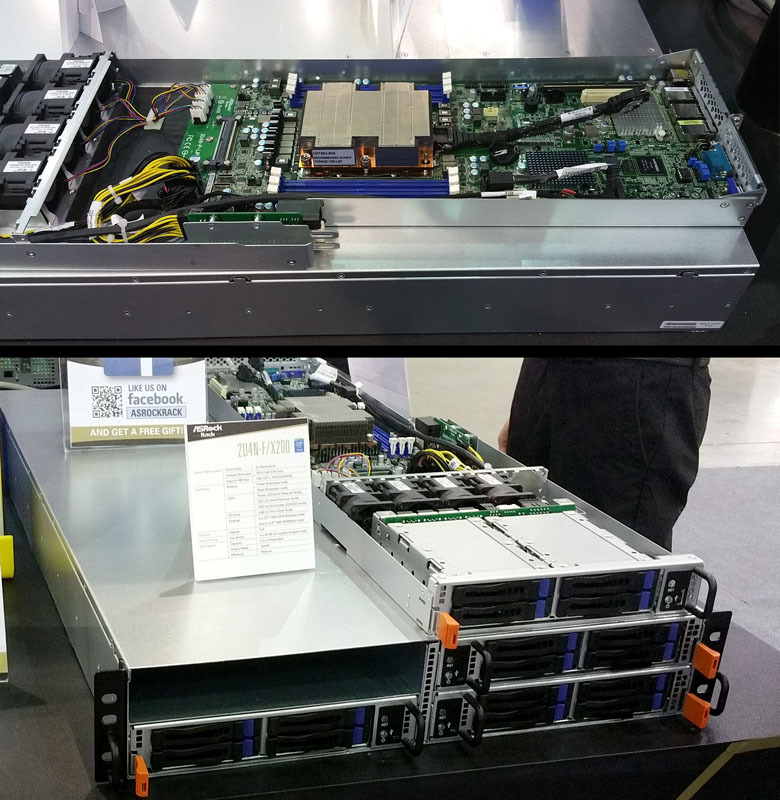 For ISC 2018 ASRock Rack EPYCD8 based solutions can utilize up to 4x PCIe x16 GPUs. There are a total of 88x PCIe 3.0 lanes via expansion slots, two M.2 headers, 2x Mini SAS HD ports and a SATA DOM port to let you build the AMD EPYC server of your dreams.